Winter has engulfed us once more in freezing showers, grey clouds and dark days. Although there are a lot of festivities to be had and social occasions to enjoy this time of year, a lot of it is grim with wild weather. Unfortunately illness comes hand in hand with colder months. There are lots of bugs and germs being exchanged every day and it is far too easy to catch a cold or worse the flu. There are a few sure ways to avoid coming down with the weather. Follow this guide help stay well this winter. 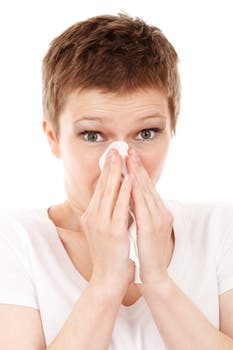 In the UK the NHS are very good, usually, at keeping a record of all patients who have chronic health conditions or immunity issues that could make them more susceptible to getting the flu. You should be called to your GP at some point in the lead up to Christmas to get your flu jag. However if you are not registered with a GP or perhaps you have a new condition you should head to the local doctor to get your jag organised. If you work in an office or any working environment that might involve using a pen at some point, you should always carry your own pen with you. Germs are spread through things that pass through many hands. As well as avoiding touching handles and bannisters you should try to use only your own pen as you will be much less likely to catch germs. Obviously it is impossible to avoid touching anything with your hands all day. In the winter try to avoid touching your face until you have used some hand sanitizer. This is especially important for public transport or lifts, elevators and stairs and when using money. Money is the biggest culprit for carrying germs. Friendship can improve your antibody production. 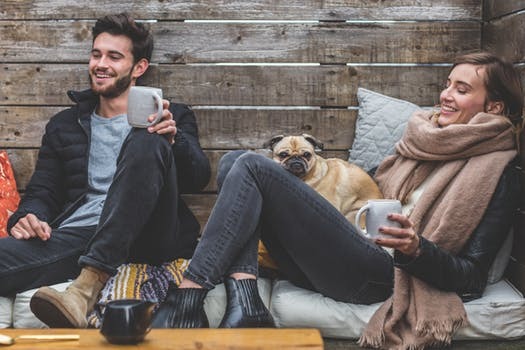 Happiness from bonding with other humans help battle the effects of stress hormones therefore you should try to socialise as much as possible in the winter months to help your immune system fight back. We take in vitamins from the foods that we eat however depending on your diet you might not be getting the full amount of vitamins you need. This becomes more serious in the winter when there are lots of bugs going around, plus you don’t get as much sun. Take a multivitamin that has 100% of the recommended vitamin A, B, C and D. This could help build up your immune system just enough to fight off bad bugs. This might prove a bit more difficult in winter as its dark, cold and wet outside. You probably don’t feel like leaving the house after you get home from work and there’s no chance you’ll be going for a run if there’s a full blown blizzard outside. Try to do some exercises in your home every day. On days that it is dry try and go for a walk on your lunch break or take a short walk when you can.